Indo-western fusion trends are taking over men’s fashion in India, and are increasing in popularity in the U.S. The Nehru jacket and Indo-western sherwani are shining examples. In a country like India where many cultures merge together, fashion thrives by borrowing from different culture styles. One of the most popular elements is the merging of Indian and western fashion elements, including designs and silhouettes. 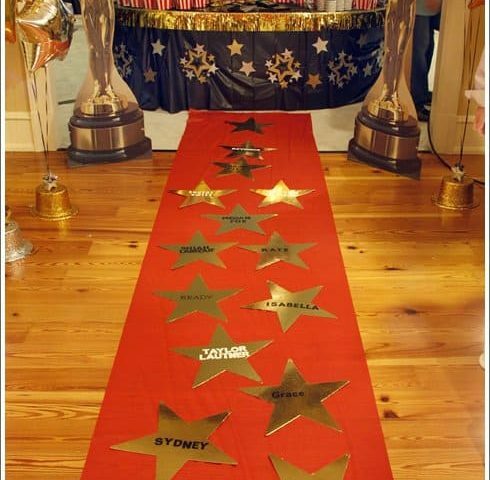 This Indo-western fusion trend is not only popular, but also quite necessary as western trends catch on with accelerated speed via means of the internet and television. Indian fashion stays ahead by merging the best elements of ethnic wear with the trending elements of western wear. This apparent regard for fusion fashion is apparent in the way both Indian women and men style themselves on a daily basis. Let’s take a look at these indo-western styling trends for men like the Nehru jacket paired up with everyday casuals or the Indo-western sherwani for wedding and festive wear. Nehru jackets are the current numero-uno garment for Indo-western fusion dressing. It was created in the 1940’s and was inspired by the English blazer. Ever since then, this jacket has been paired up with English silhouette trousers. Today, the Nehru jacket has evolved from being limited to a formal garment to one that makes for great indo-western casual wear. This jacket has been largely accepted by the younger demographic of Indian males who are pairing it up with casual mandarin collared shirts, round neck tees and denims and chinos. Such a trend allows for casual dressing that is dapper and sophisticated. This is a welcome break from grungy tees and loose fitted jeans, which are so popular with men in the U.S. 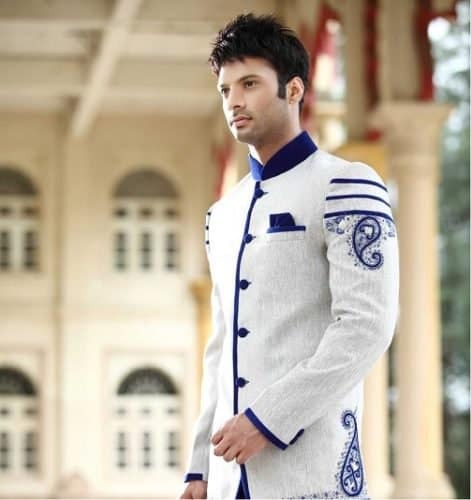 The Sherwani is one of the finest examples of ethnic wear for a man. It effectively represents the spirit of festivity and jubilation associated with Indian weddings and festivals. This is the exact reason why this garment is so widely accepted by men across India for celebratory events. Today, the Sherwani is commonly worn by men of all ages for festivals and weddings. Diwali and Eid are just two major festivals when you are bound to see men step out of their homes in trendy sherwanis. This is also the uncrowned official wedding wear for men. The cultural importance of this garment and its widespread favorability inspires designers across India to work exclusively on sherwani and present new collections every season that are fashion forward and trendy. And, because these garments are so stylish, they are quickly becoming an ethnic fashion trend in America as well. 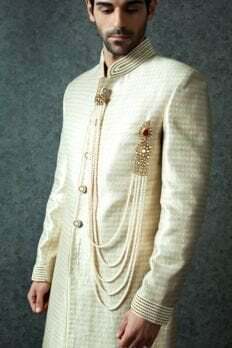 One sherwani trend that has taken off in a big way in these last few years is the Indo-western fusion sherwani for men. 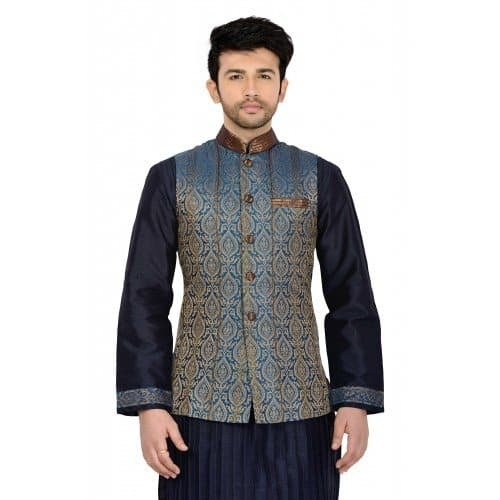 This garment is mostly shorter that they typical sherwani with a western wear appeal. It’s is often created using heavy fabrics and is comparatively less ornamented and embellished in comparison to the traditional sherwani. 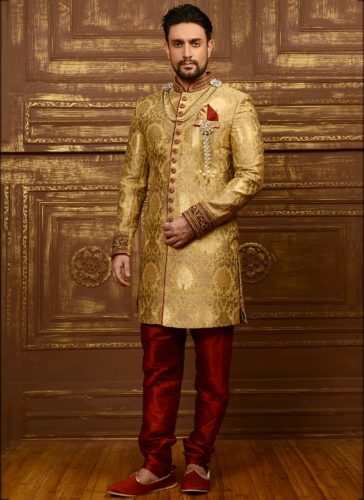 Some of India’s most loved designers are constantly presenting new collections of Indo-western fusion sherwanis further fueling this trend, which is catching on in the U.S.
Vivek Singh is a well-known and experienced author who has written articles on men's wedding apparel like sherwani, wedding kurta pajama, online shopping and many other subjects. He represents the Bodyline Store, a men's ethnic wear online shop which offers designer collections such as wedding wear, tuxedos, suits and Indo-western fashion for men. Vivek contributes to the Pearls of Wisdom blog through guest posts. 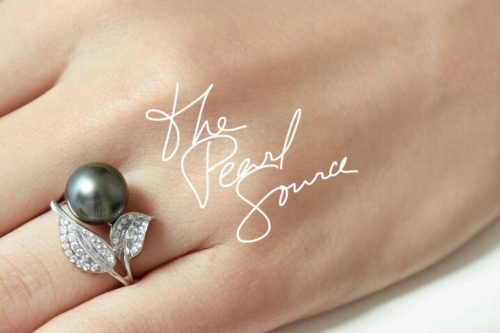 Can Men Wear Pearl Necklaces? Nice Blog. Thanks for sharing such a Beautiful Indo Western Dress Collection for Men. thanks for sharing a best collection of men outfit..